Comments: No CD Included. Access code may be previously used. Light dirt, wear, fading or curling of cover or spine. Good Binding. Minimal, if any highlighting or writing. Cover has used book stickers or residue. 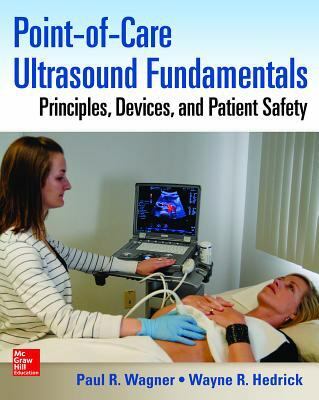 Point-Of-Care Ultrasound Fundamentals : Principles, Devices, and Patient Safety, was published 2014 under ISBN 9780071830027 and ISBN 0071830022. Loading marketplace prices 84 copies from $12.29 How does the rental process work?